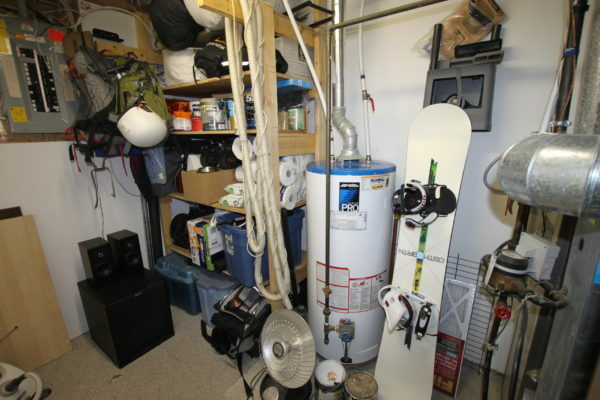 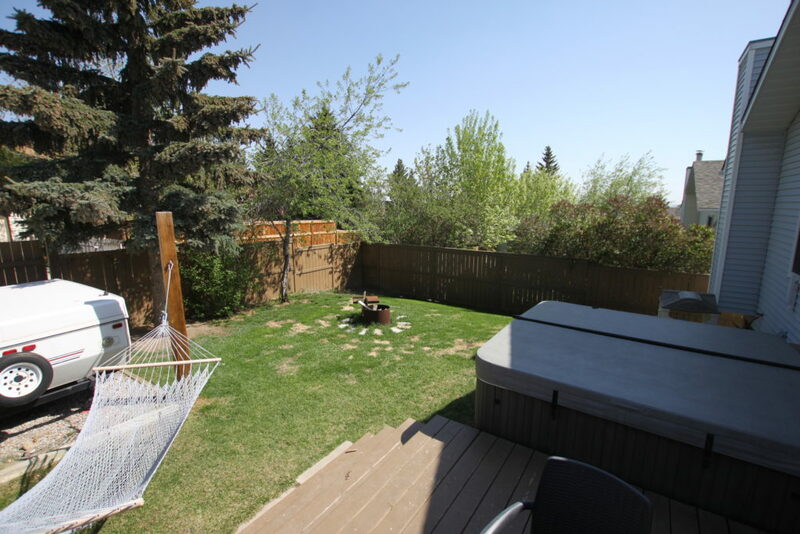 Calgary Properties | Smart Agents For Smart People | Calgary, Alberta » MacEwan Sweetheart! 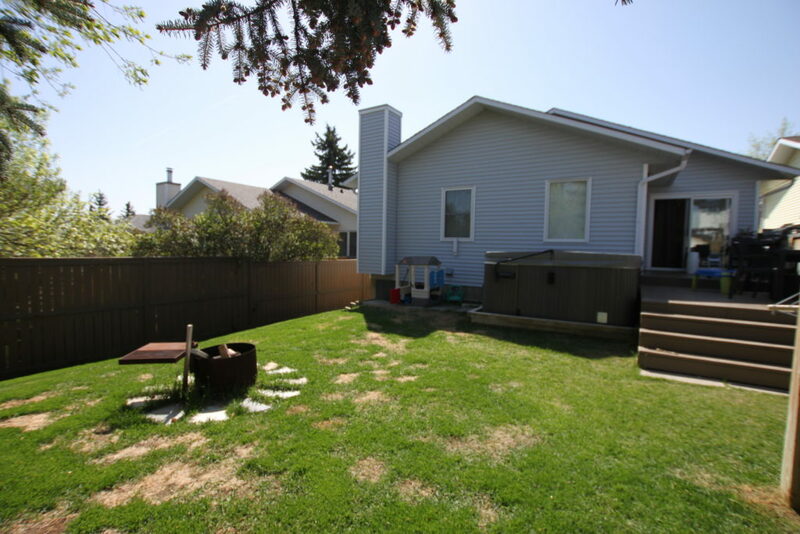 WELL BUILT Schickedanz Bi-level w/ double FRONT ATTACHED garage -OVERSIZED-. 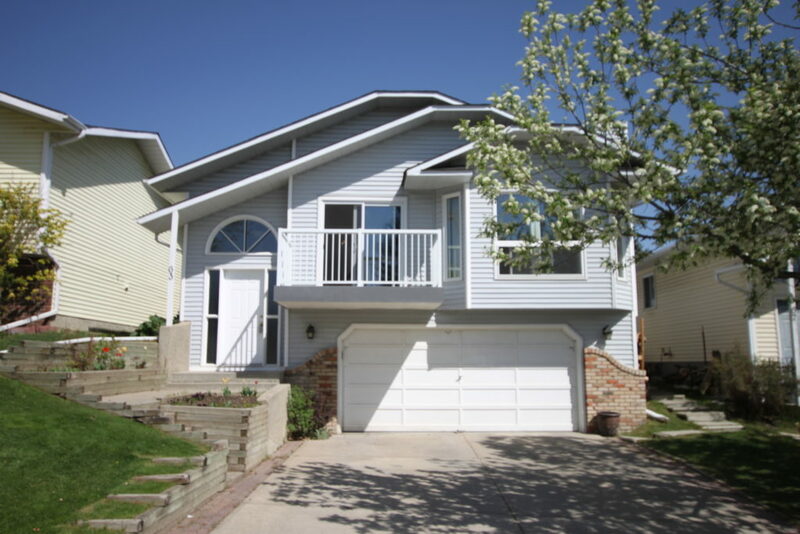 Over 1600 ft2, 3 Bedrooms up, 2 1/2 baths. 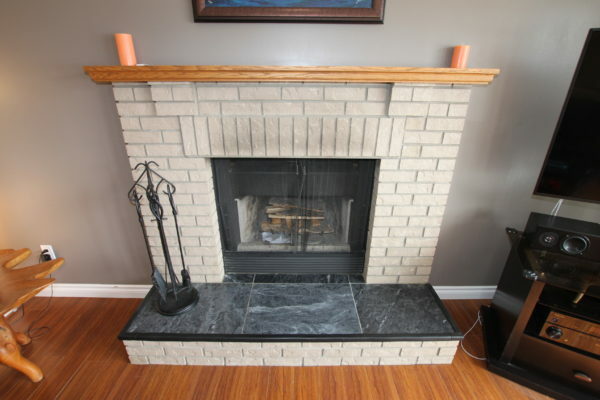 Open LR/DR concept w/ cathedral ceilings, laminate hardwood, WOOD BURNING BRICK FIREPLACE, Bay window & front enclosed patio. 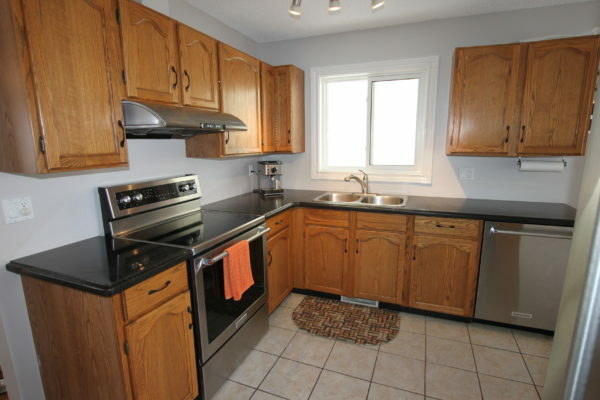 Kitchen has granite counters, oak cabinetry & newer stainless appliances. 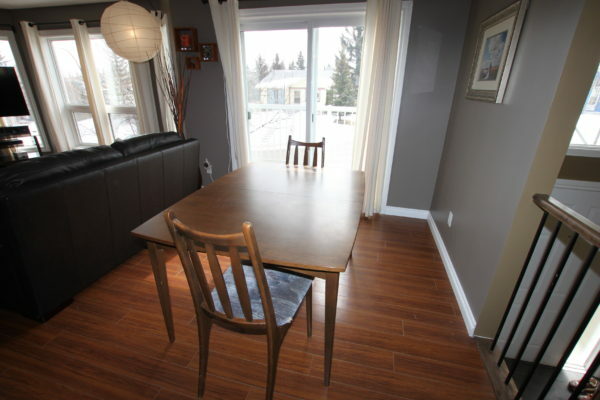 Lots of room for a proper kitchen table. 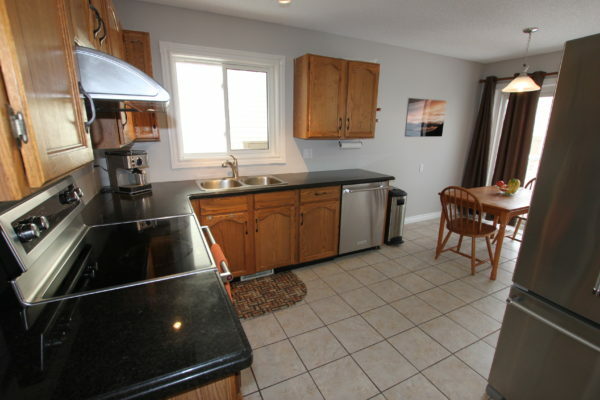 Patio doors off kitchen to tiered deck and fenced back yard (pad for camper). 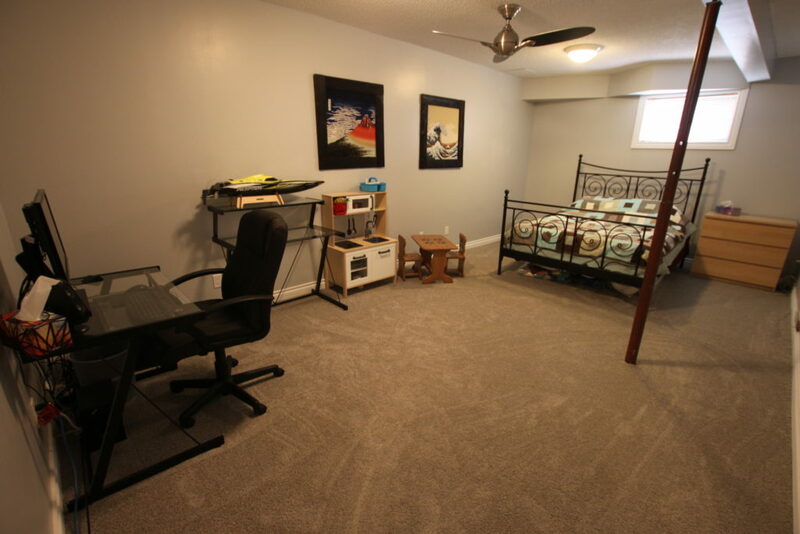 Lower level has spacious FR, Den and 2pc/laundry room. 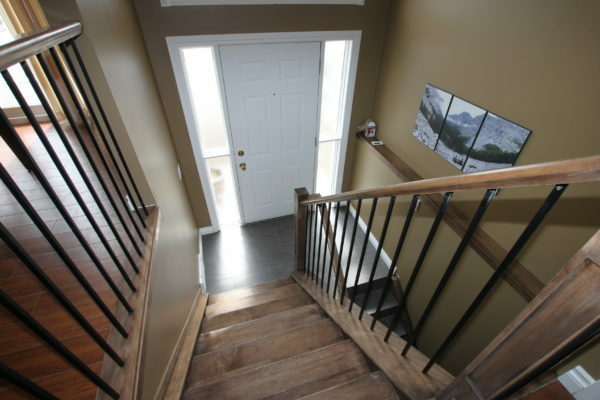 Responsible owners have done the following: almost all newer windows, updated plumbing, new doors and new fence/decking, laminate floors in DR/LR, foyer tile and steps, newer metal spindles, newer stainless kitchen appliances. 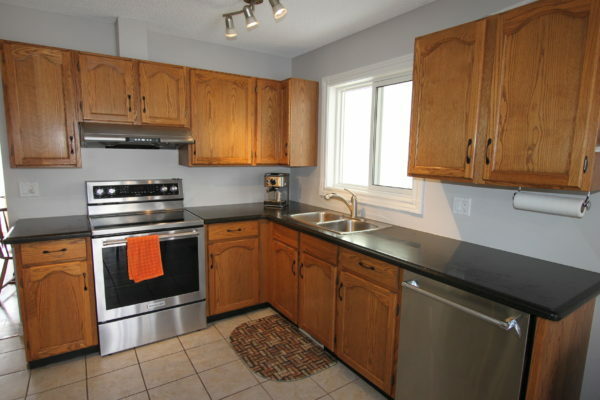 4pc upstairs redone w/ heated floors & granite counters. 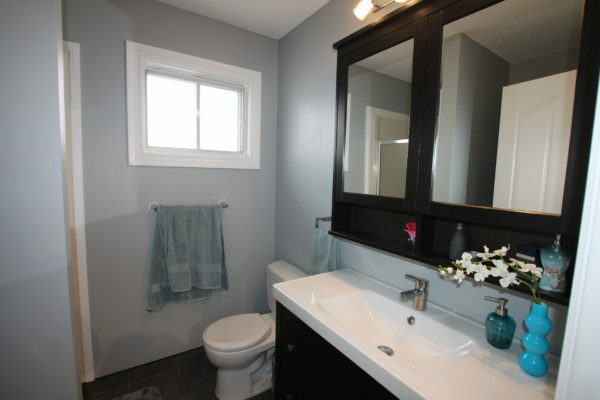 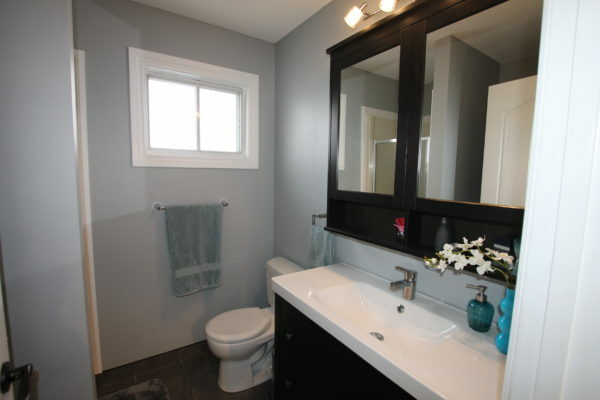 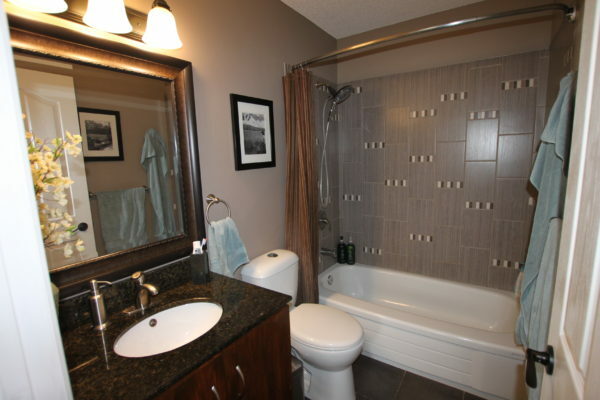 3 pc ensuite just updated with new tile, sink & vanity. 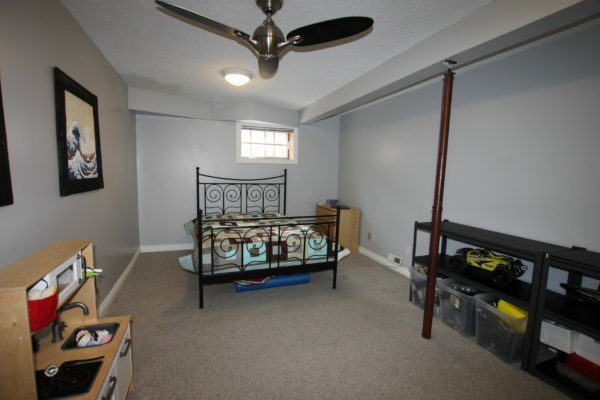 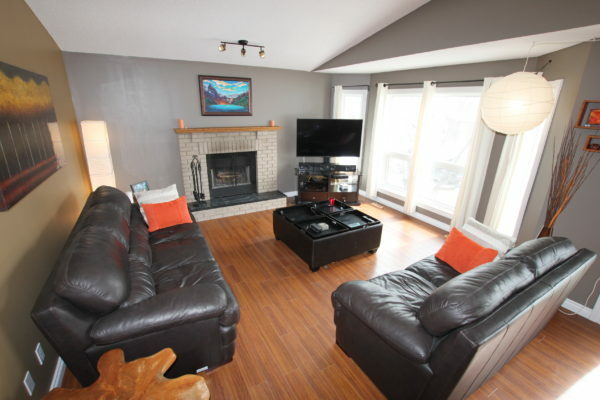 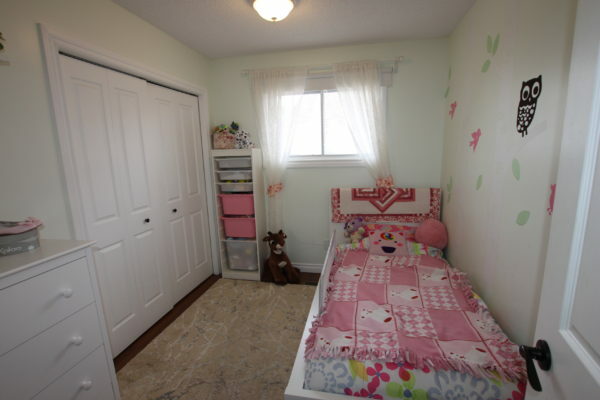 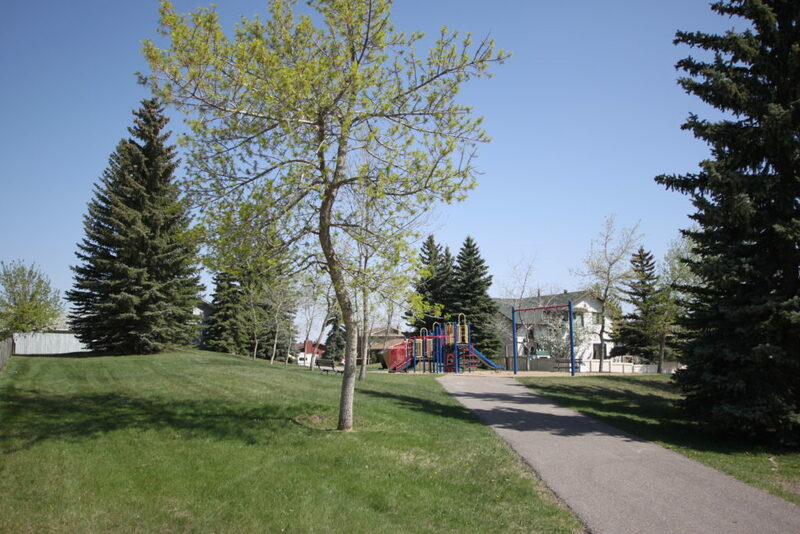 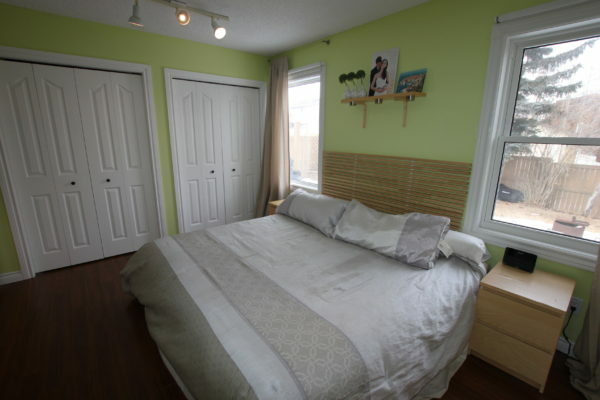 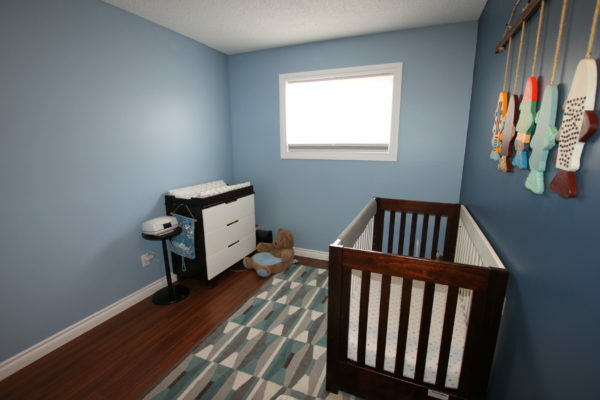 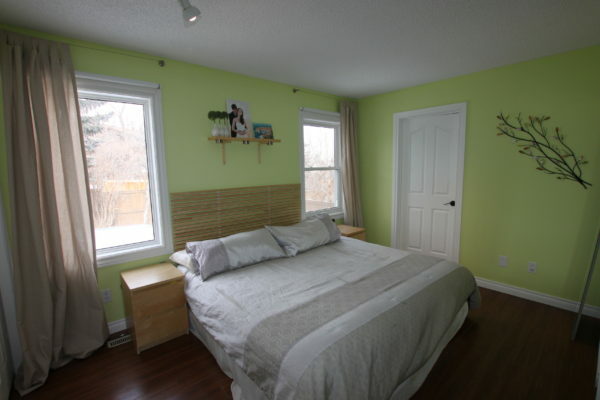 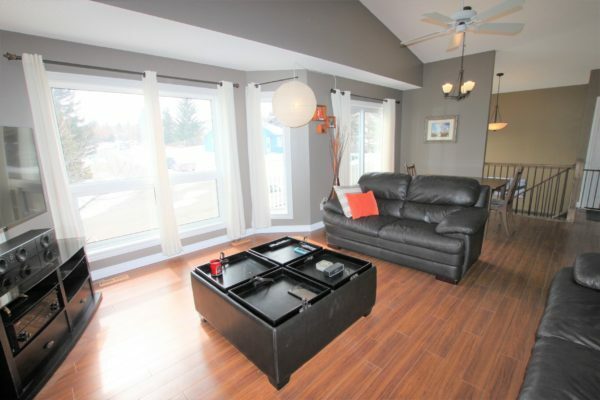 Quiet street close to parks, schools, Country Hills Boulevard and Nose Hill. 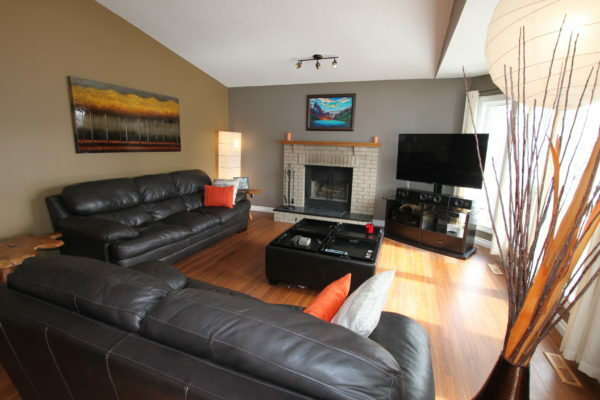 Previous ListingGreat Strathcona Location, Great ValueNext ListingTotally Renovated Bungalow in Wildwood!